Ian Beckles' Flava In Ya Ear: Is Comment By Ron DeSantis Racist? 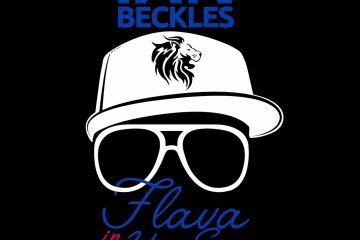 Ian Beckles’ Flava In Ya Ear: Is Comment By Ron DeSantis Racist? Earlier this week, Florida Republican Governor candidate Ron DeSantis made a comment on Fox News about his opponent, Democrat Andrew Gillum and it’s been the talk around politics. 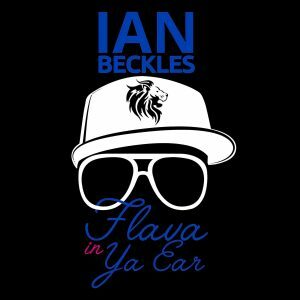 And the question people are asking if whether or not the comment was racist and on this episode of “Flava In Ya Ear,” Ian Beckles offers up his thoughts on this debate. 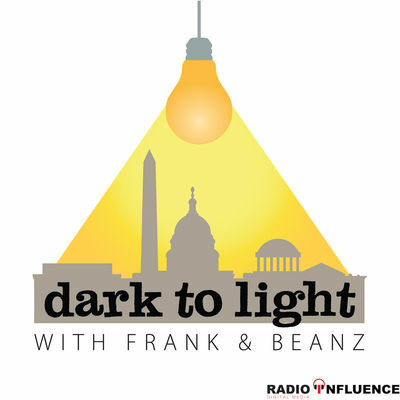 Along with hitting on that topic, this week’s podcast also includes Ian talking about the end of the preseason for the Tampa Bay Buccaneers, Taylor Swift starting her own production company, Tiger Woods being asked about President Donald Trump, how no one likes Omarosa, and would peoples opinion of Trump change if there was a tape of him saying racist comments.